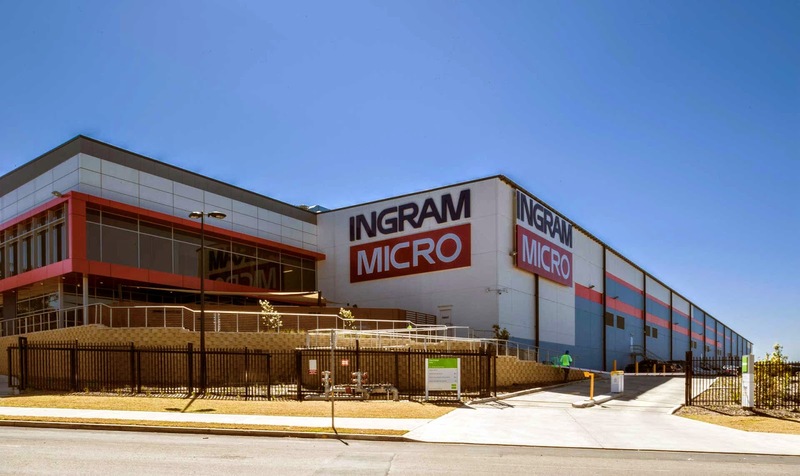 Ingram Micro Inc., a Fortune 100 company, is the world’s largest wholesale technology distributor and a global leader in IT supply-chain, mobile device lifecycle services. We distribute and market a large variety of technology and mobility products from leading companies, such as Acer, Apple, Cisco, Hewlett-Packard (“HP”), IBM, Lenovo, Microsoft, Samsung and many others. As a vital link in the technology value chain, Ingram Micro creates sales and profitability opportunities for vendors and resellers through unique marketing programs, outsourced logistics and mobility solutions, technical support, financial services and product aggregation and distribution.